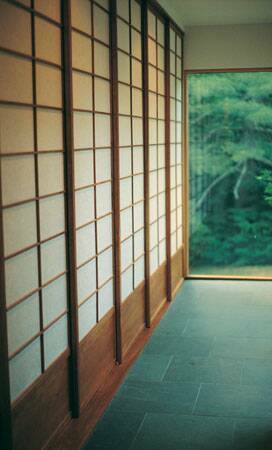 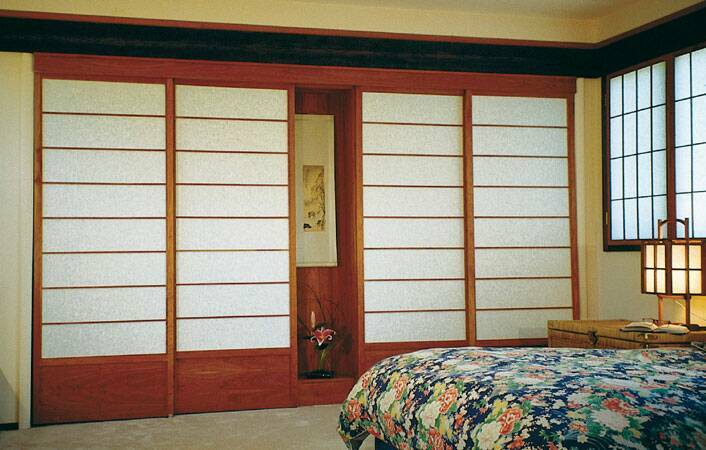 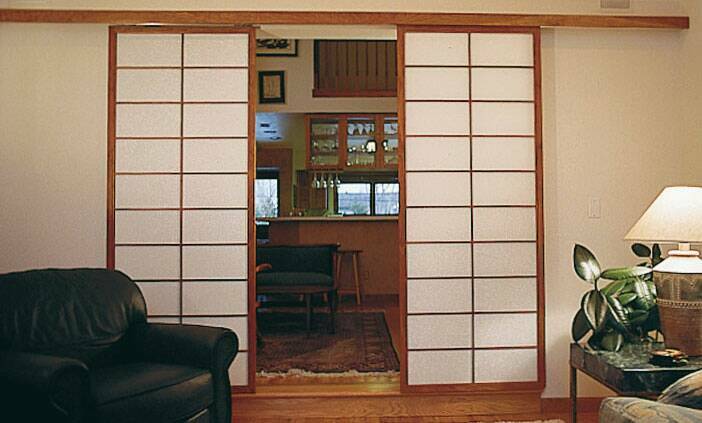 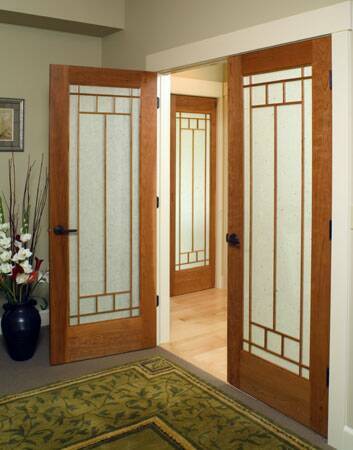 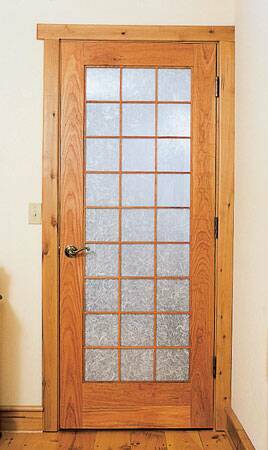 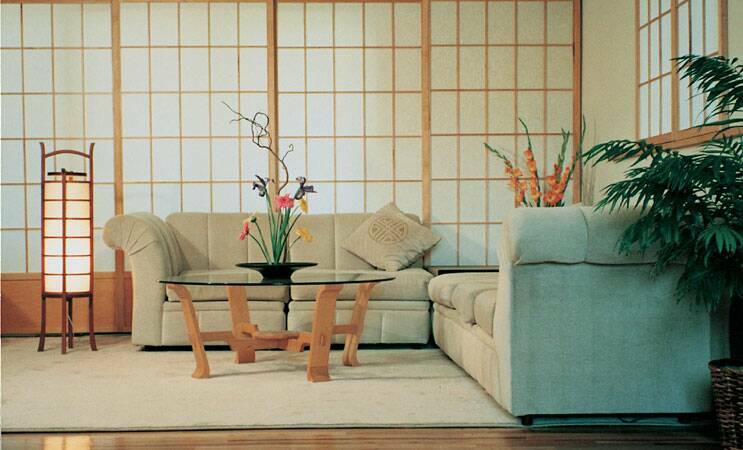 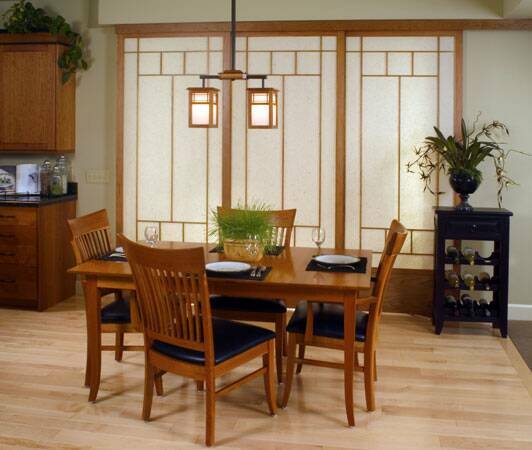 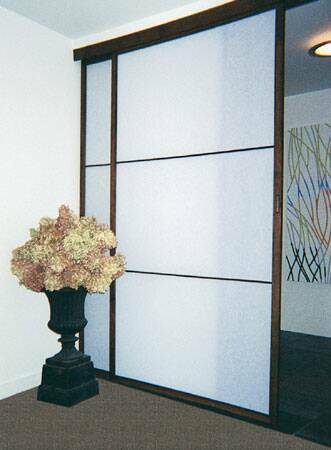 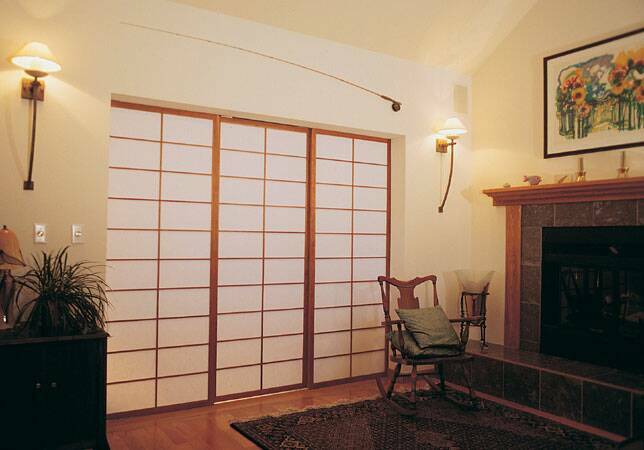 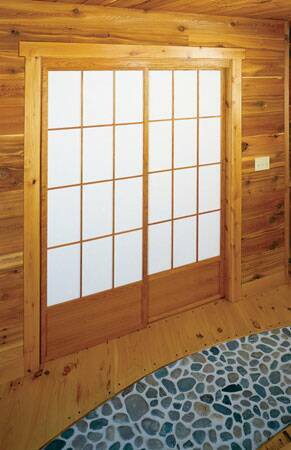 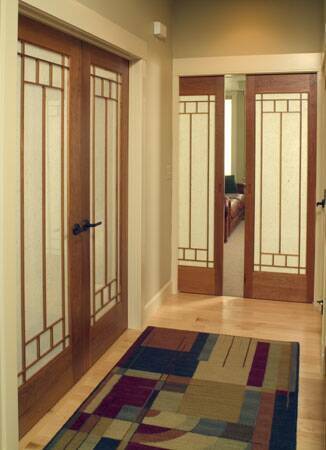 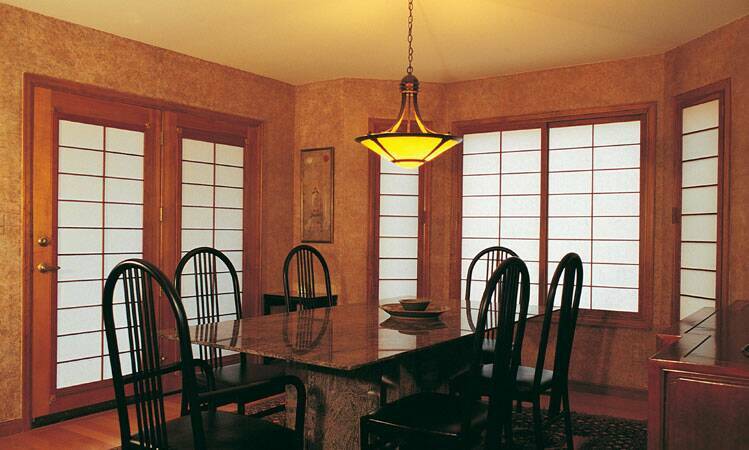 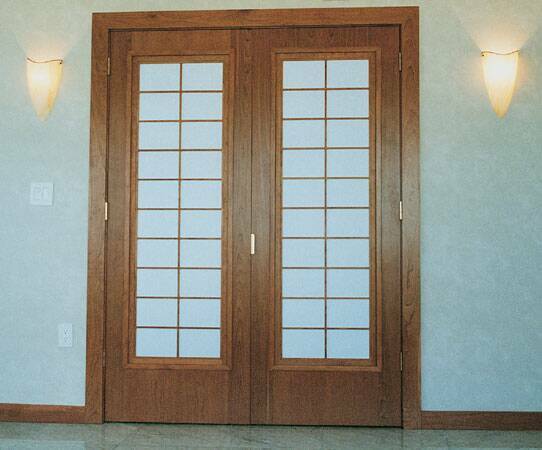 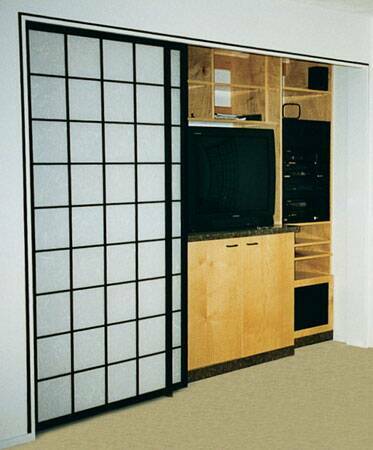 Shoji are timeless architectural additions that can transform and add value to any room. 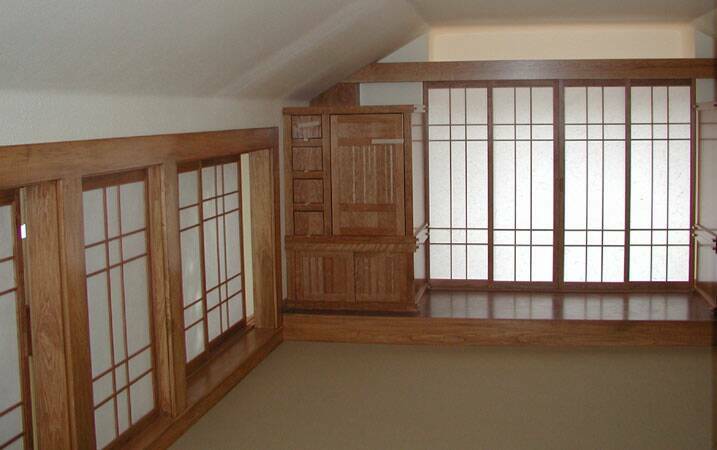 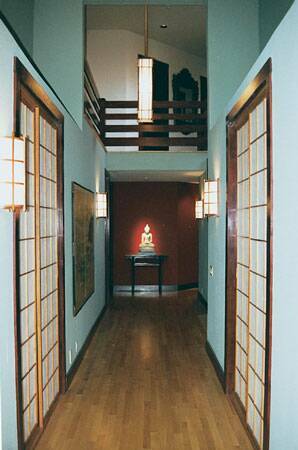 Maple, Cherry, Oak, and Walnut hardwoods lend our Shoji creations a richness that deepens with age. 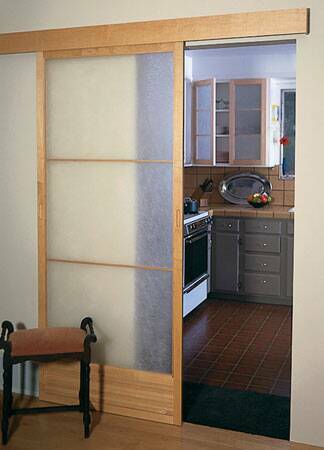 Authentic papers and rice paper have been bonded to a heavy vinyl backing to add strength and durability to the papers.